يوفر فندق Amber Lodge Motel ظروف إقامة راقية وهو خيار رائج للسياح ولرجال الأعمال أيضاً. يقع في منطقة مطاعم, سياحة, رياضات من كوينز تاون. إن موقع الفندق الاستراتيجي، الذي يبعد 0 KM فقط عن مركز المدينة، يسمح للنزلاء بالوصول سريعاً وبسهولة إلى العديد من الوجهات المحلية المثيرة. 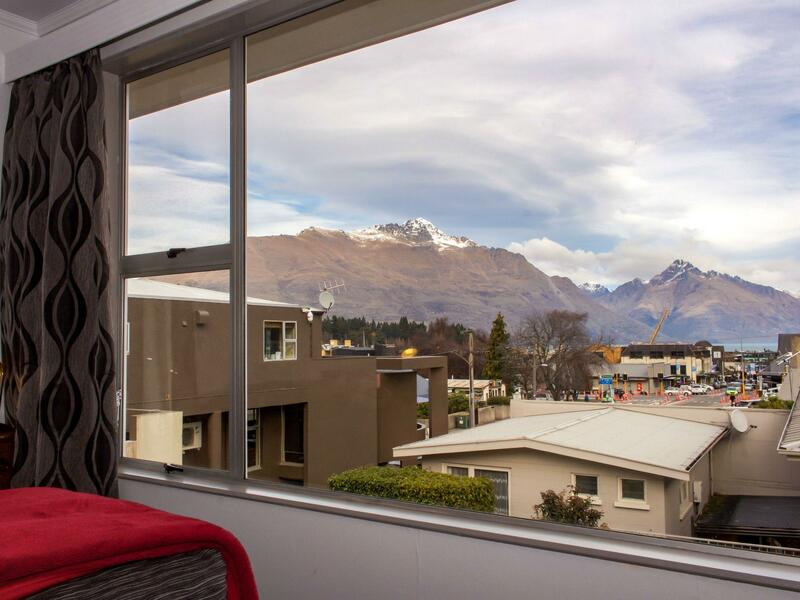 يضفي محيط الفندق اللطيف وقربه من متجر الخرز, Queenstown Arts Centre, زيبتريك للجولات البيئية سحراً خاصاً على هذا الفندق. استمتع بالخدمات الراقية والضيافة التي لا مثيل لها بهذا الفندق في كوينز تاون. يقدم الفندق فرصة للاستمتاع بشريحة واسعة من الخدمات بما فيها: واي فاي مجاني في جميع الغرف, مرافق مخصصة لذوي الاحتياجات الخاصة, تسجيل وصول/خروج سريع, تخزين الأمتعة, واي فاي في المناطق العامة . في Amber Lodge Motel غرف نوم يزيد عددها عن 12 صممت بذوق وعناية لتوفر لك كل وسائل الراحة . بعضها يحتوي أضاً على تلفزيون بشاشة مسطحة, اتصال لاسلكي بالإنترنت, غرف لغير المدخنين, تدفئة, مكتب. كما أن مجموعة الخدمات الواسعة الموجودة في الفندق لضمان راحتك تترك لك الكثير من الخيارات لقضاء وقتك أثناء فترة إقامتك. 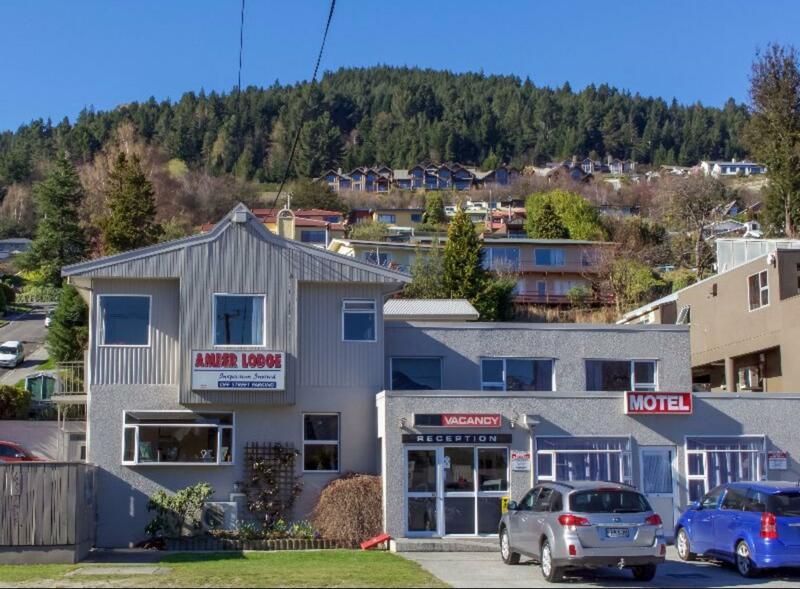 إن Amber Lodge Motel هو خيارك لخدمة الفنادق الراقية في كوينز تاون. My daughter and I stayed for 3 nights, parked the car in the car park provided and left it there the whole time, walked everywhere! The room was clean and we had everything we needed. Didn’t see much of the staff but when we did they were helpful and friendly. Room is a bit old, but overall was good. 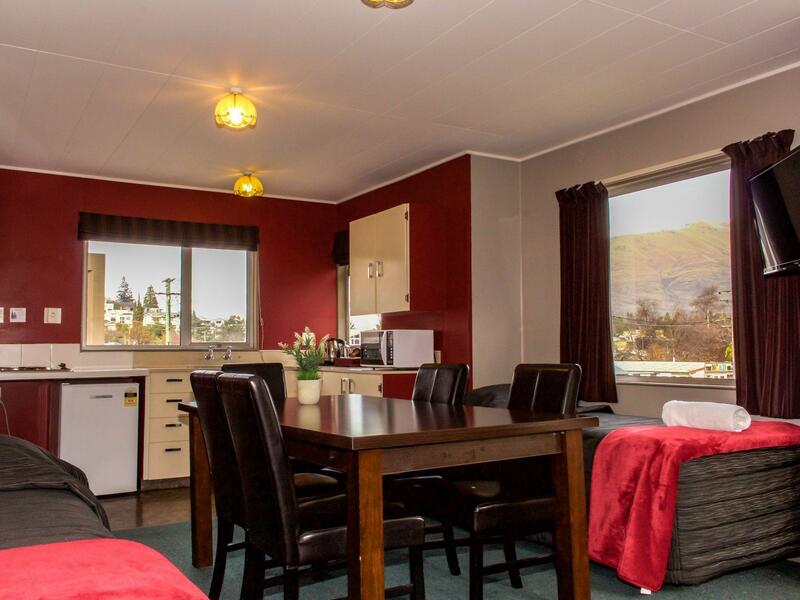 Superb location, , just 3 min walk to the main street. They provide parking space, good for those driving a car as parking space is so limited and expensive in town. Room is big, clean and tidy. Kictenware are sufficient. Location is excellent as Hotel is close to bus stop and downtown. Staff are good and nice. 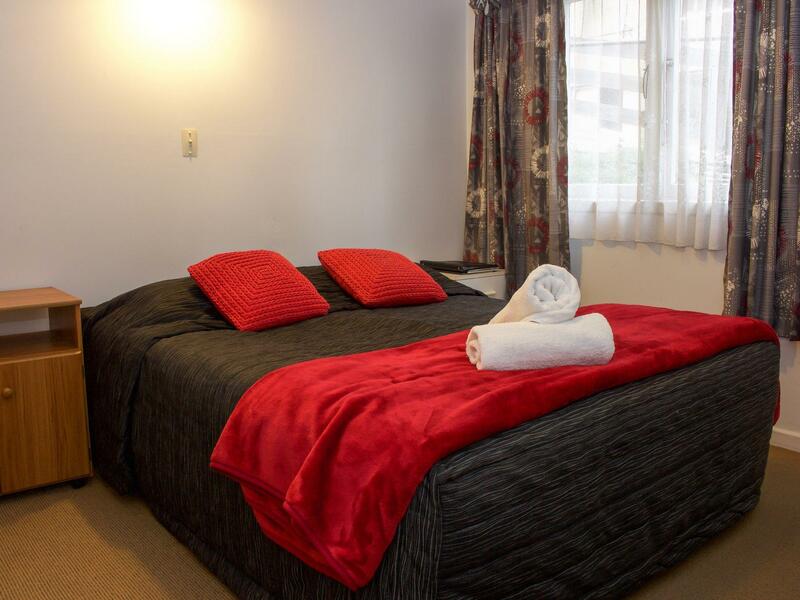 The motel was conveniently located just 5 minutes walk from shotover street where the restaurants and booking centers were! 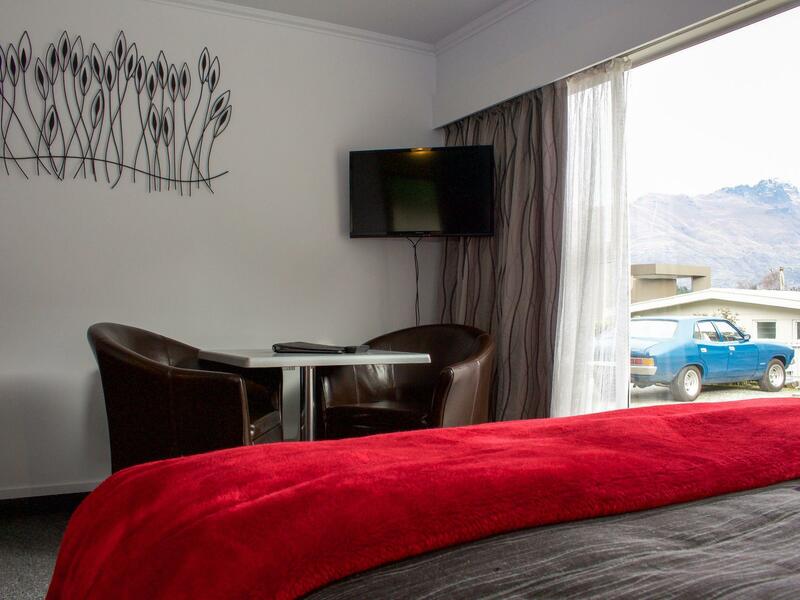 We had a great time in queenstown and always looked forward to head back to our clean and spacious room for a good night's rest. Stayed at the Amber Lodge, a family of 4. Fantastic location. 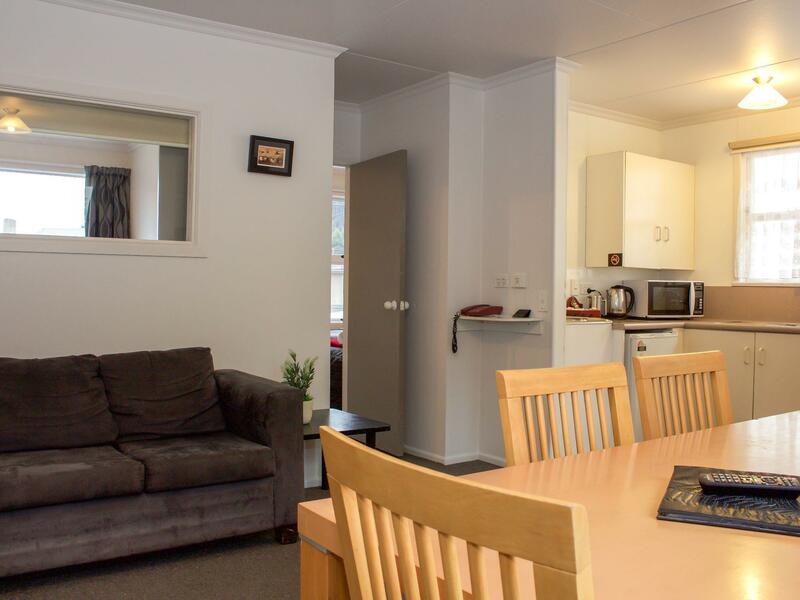 Great room ,great staff & very close to everything & wonderful advice on things to see & do best places to eat. Will stay there again. 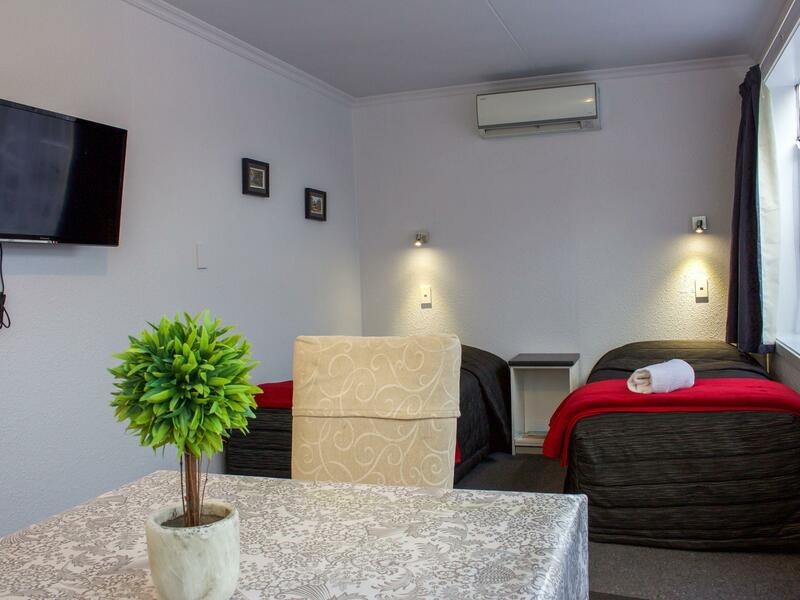 Motel located near township just 3 mins walk. 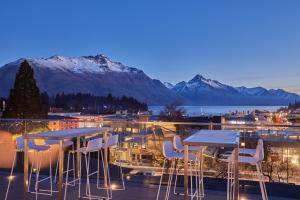 And there was free parking that I think it is very good for travelling in very busy town like Queenstown. Room condition is ok. But kitchen and toilet are dated. Stayed at Amber Lodge for 6 nights. 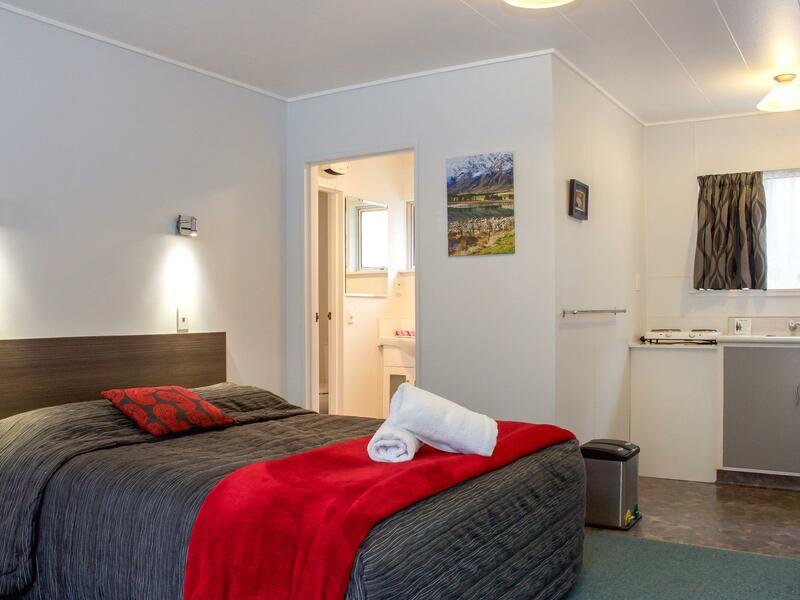 Clean and comfortable room, nice hot shower, warm and toasty bed. Great location, just a 4-min walk away from the town center. The owners were friendly and accommodating. Would definitely stay here again. No reception nbr for enquiries. Gotta run down slope to reception. Wife gave service without smiles. Son told us not to meddle with heater wch does not run continuously even though we were freezing. Husband scolded us for wetting toilet floor! Gave warning will chase us out for bal 2 nights prepaid!! Great sized room. clean, quiet, family friendly. it doesn't have a view but that wasn;t important to us. SUPER SUPER convenient, in terms of location. Friendly staff, great location, huge place. It was pleasant. Had trouble finding a place to fit 7 adults and 1 child. But this place was perfect. Unfortunately it had some very noisy tenants. Raining so external stairway was wet getting to and from. Car parked next door.